Antibodies combat some of the strongest foreign invaders that enter your body. What are antibodies and how do they work? Whenever a germ or infection enters our body, white blood cells, lymphocytes, race towards it. Lymphocytes produce antibodies that overpower the germ. Antibodies provide immunity to infection. 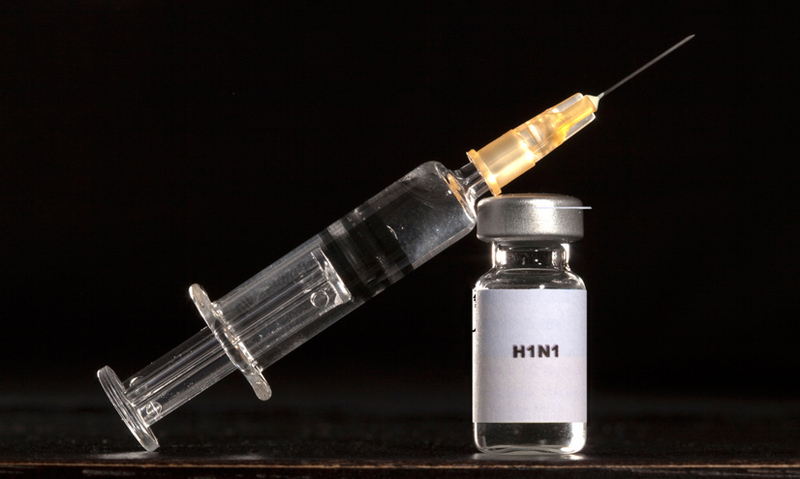 Vaccinations activate antibodies by introducing germs at non-lethal doses. Lymphocytes are white blood cells that allow your body to build up immunity to disease. Every pathogen – from chickenpox, to the cold virus, produces its own specific chemical, called an antigen. Lymphocytes have receptors on their cell surface, which match and fit a particular antigen.